The PBS forms a large part of our policy and advocacy work, influencing funding decisions that impact community service organisations and the Western Australian community, particularly those placed in vulnerable and disadvantaged situations. 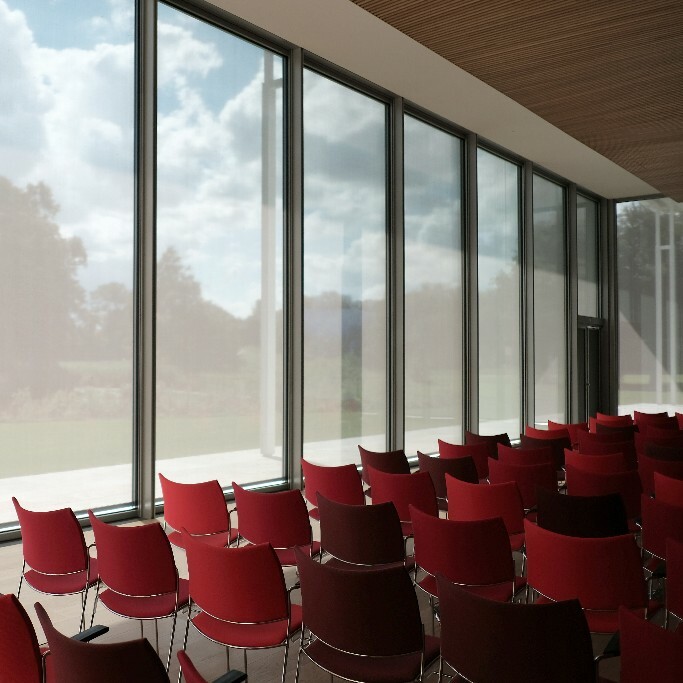 Following the PBS launch we will hold the Annual General Meeting, an opportunity to share achievements of the sector, and directions for the year ahead. Jarrad Oakley Nicholls from the Wirrpanda Foundation will be our guest speaker, reflecting on his journey as an Aboriginal worker in the sector. Everyone is welcome to attend both events, and WACOSS members are eligible to vote at the AGM. Powerful and professional graphic design solutions for your social organisation within your budget. DropIN Solutions can quote all your annual reports, booklets, flyers and many more. DropIN Solutions is a social enterprise from WACOSS. WACOSS CEO Louise Giolitto will be speaking at March Against Poverty on Saturday 21 October. The March, organised by the Anti-Poverty Network Perth, will call on influences and decision-makers to take action in light of the increasing number of people in Australia living in poverty. 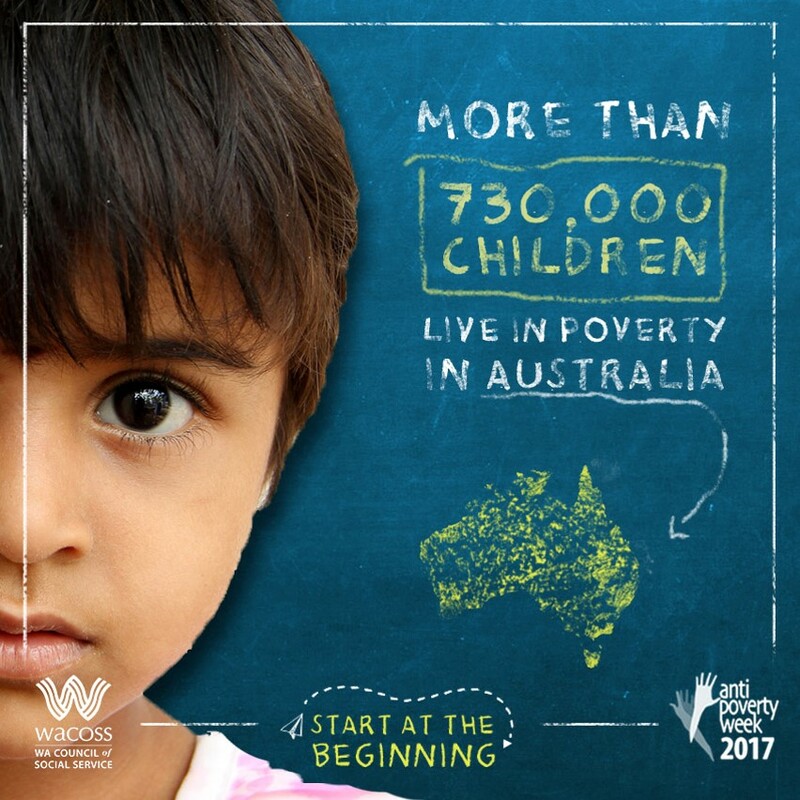 There’s still time to register for the Anti-Poverty Week launch next Monday 16 October. The Hon. Simone McGurk, Minister for Child Protection, will join the panel to discuss the high number of people living in poverty, and participate in a Q&A to help shape our future without poverty. Registrations close Thursday 12 October. WACOSS is part of the Anti-Poverty Week facilitating committee. The Department of Education is hosting a forum from 1:30-3:30pm on Monday 30 October 2017 that will explore elements of the Report Evaluation of the Child and Parent Centre Initiative, the service delivery model, and options and timing for the procurement process to select operators for the 21 centres. To register your interest to participate, please email nisha.ladhani@education.wa.edu.au or phone 08 9264 4149. EthicalJobs.com.au has one free registration to give away to WACOSS eNews subscribers, to attend the Not-For-Profit People Conference, 13-14 November at the Melbourne Convention Centre. Enter for your chance to win a two-day ticket. Winners will be drawn on Thursday 19 October. The Bankwest Curtin Economics Centre invites you to the book launch on Friday 20 October on Perth’s Infill Housing Future: Delivering Innovative and Sustainable Housing, with special guest speaker, The Hon. Peter Tinley AM, MLA, Minister for Housing; Veterans Issues and Youth. Tickets are $59. The 2017 ACOSS National Conference, in partnership with VCOSS, is the event where community leaders, policy and decision makers, practitioners, academics and people with lived experience come together to collectively tackle the issues driving poverty and inequality in Australia. There's still time to register to attend. Communicare and Clan WA have finalised their partnership, ensuring WA parents will continue to have access to services throughout the Perth metropolitan area to build and strengthen their capacity as parents. The merger will propel Communicare’s aspiration and purpose of establishing community inclusion and community safety. The Secretariat of National Aboriginal and Islander Child Care (SNAICC) is looking for a Chief Executive Officer to play a key role in building the future for Aboriginal and Torres Strait Islander children and families. The successful candidate will be skilled and persuasive, strong and strategic, and a flexible and innovative thinker. The Office for Multicultural Interests (OMI) is offering funding through the Community Grant Program, for culturally and linguistically diverse communities and organisations that support them. Grants up to $5000 is available for events, projects, and programs designed by the community to support social cohesion and community development. The workshop has been designed to provide participants with an understanding of family breakdown from a child's perspective, highlighting issues which children state are often overlooked during this time. Participants will gain insight into the behavioural and emotional aspects of children’s responses to separation. Participants will actively engage in discussion and hands on activities designed to provide them with an experiential understanding of family separation from a child’s point of view. Justice Connect have two upcoming webinars, Governance and a well-run Board is essential for board or committee members who need to be an effective and legally compliant board member, and Financial Reporting is for those responsible for recording and reporting on financial performance. Each webinar is $25 plus a booking fee. This three-hour workshop will benefit those in the legal, community, education and health sectors who work alongside children whose parents are separated. Participants will actively engage in discussion and hands-on activities designed to provide them with an experiential understanding of family separation from a child’s point of view. This session will provide strategies, resources, and tools to many parents, carers, educators and professionals working with children and young people who feel ill-equipped to deal with the vast array of applications children use, games they play and websites they visit. This week marks 50 years of the promotion of mental health awareness and reducing stigma of mental health in WA. There are a range of events happening around the state, WAAMH has published many events on their website, for more information follow the link below.